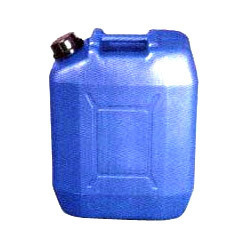 Mouth : 8" & 10"
We offer 30 liter jerry can that is a once used plastic cans, using high-grade plastic at the vendor’s end. 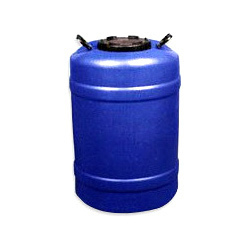 This high capacity can is suitable for liquid and waste-oil storage. We procure this can from the leading manufacturers of the industry and test its quality and strength at our in-house quality control unit. For ensuring the damage free transit of the cans, we pack them in superior quality packaging material. 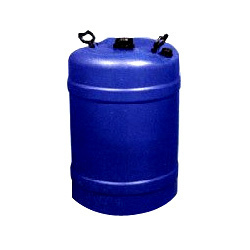 Clients can avail this can from us at industry leading prices. Looking for Used Plastic Cans ?